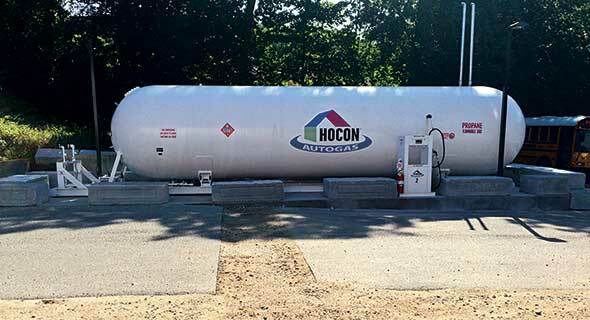 Convincing school districts of the benefits of propane autogas over diesel can be an uphill battle, so what should you say in your case for autogas? 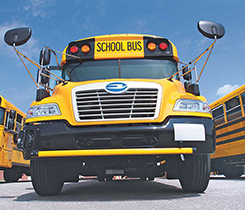 The Fulton County School System, near Atlanta, added 90 Blue Bird propane autogas-fueled school buses to its fleet, according to Roush CleanTech. 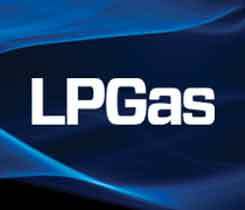 Propane Education & Research Council and IHS Polk New Vehicle Registration figures show that autogas school bus registrations increased over 2015 levels. Two South Carolina school districts received Blue Bird Vision propane school buses from the state to replace old diesel buses. The Icom propane evacuation pump is designed to rapidly and efficiently remove propane from vehicle tanks without venting or wasting gas, the company says. Orland School District 135 near Chicago partnered with Cook-Illinois to add 79 Blue Bird Vision propane buses to its fleet. Regina Catholic School Division switched its entire school bus fleet to run on propane. The Bradford Area School District based in Bradford, Pa., deployed its eighth propane-fueled school bus to its fleet of 34 buses. 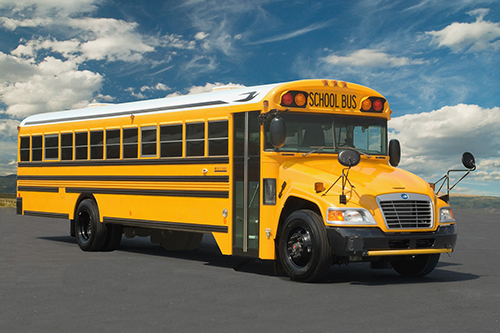 The Upper Moreland School District based in Upper Moreland Township, Pa., plans to add 35 new propane-fueled buses to its fleet this upcoming school year.